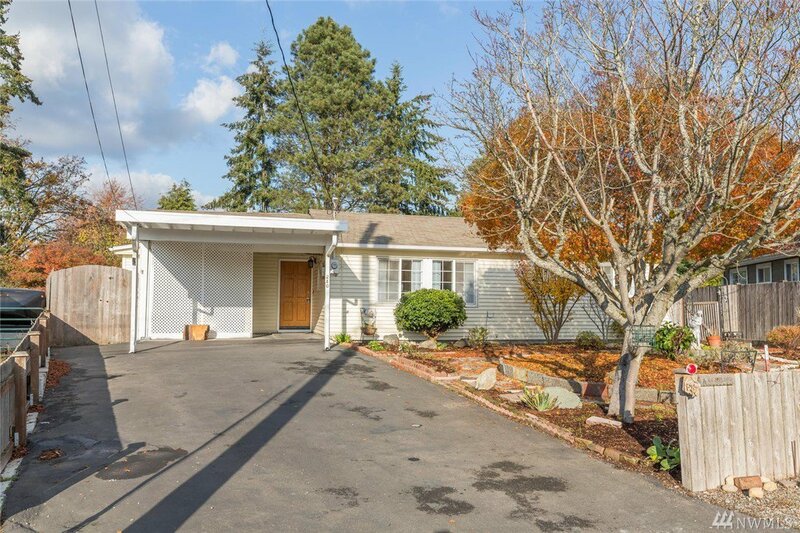 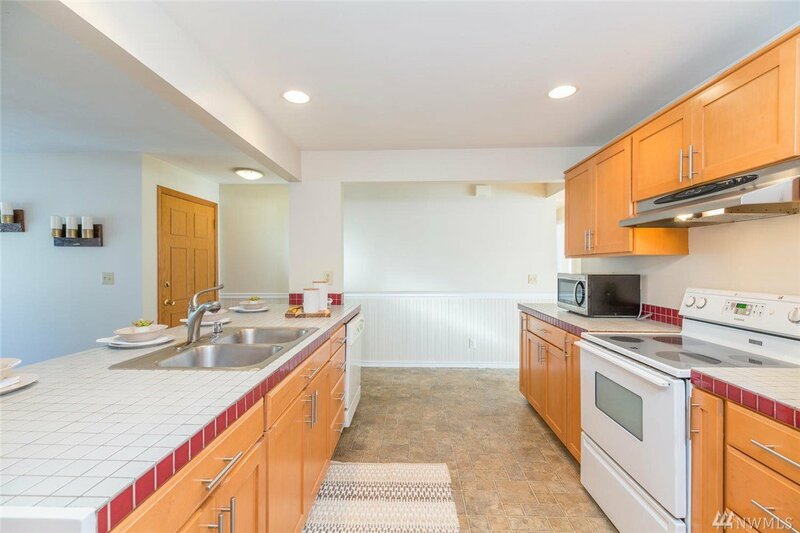 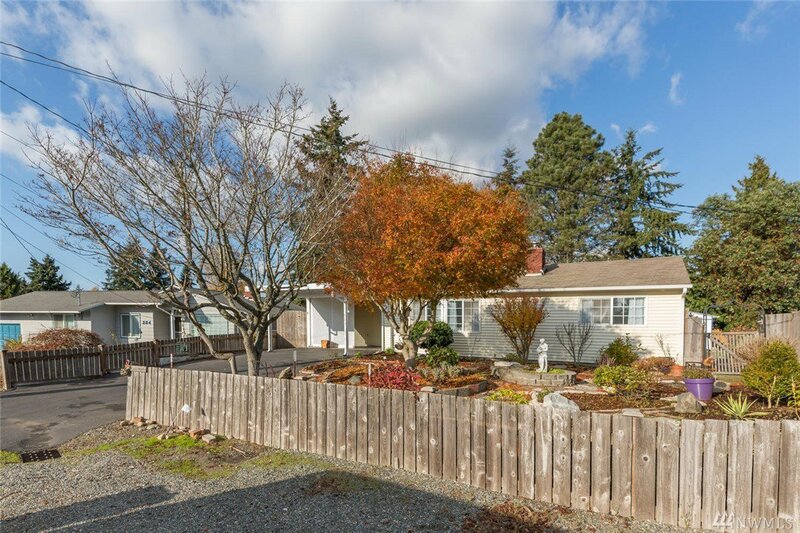 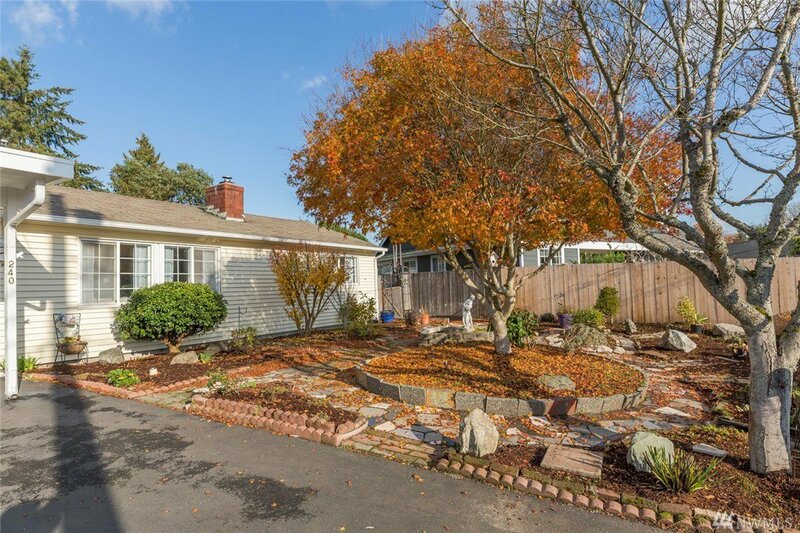 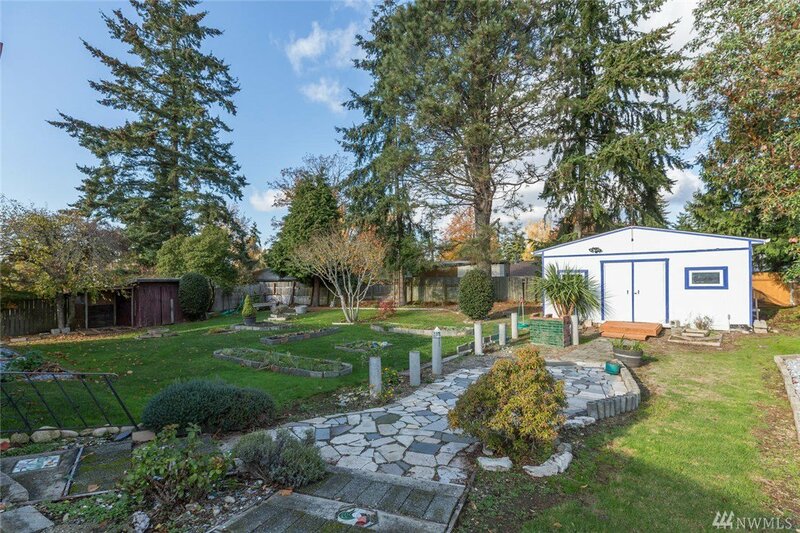 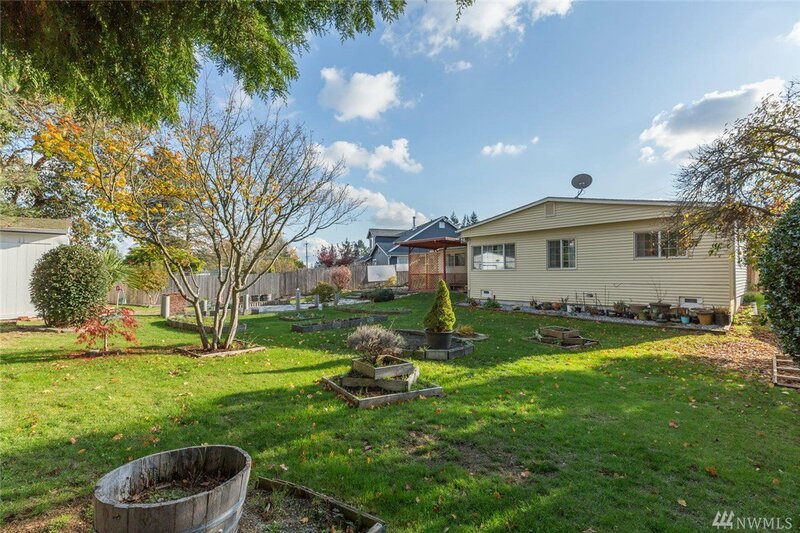 Spacious Rambler in Manhattan neighborhood of Burien. 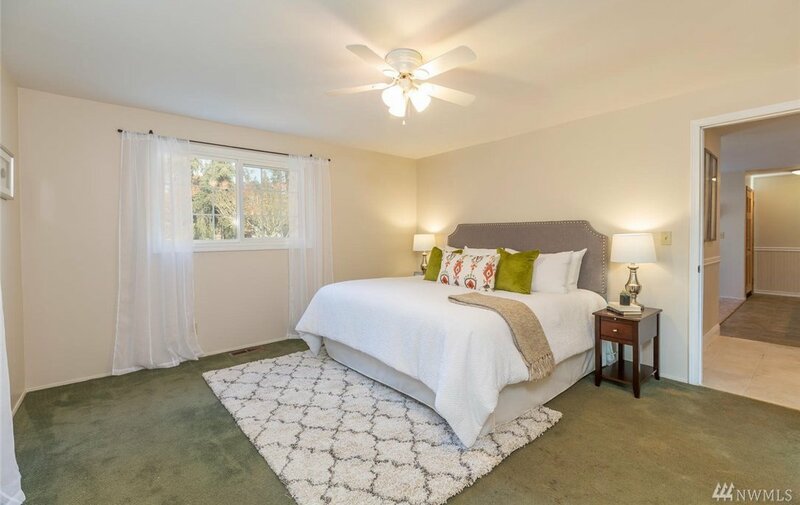 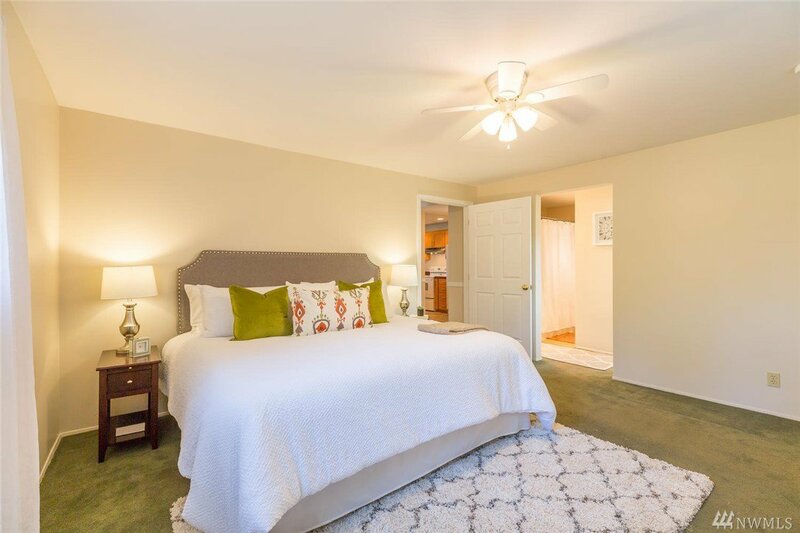 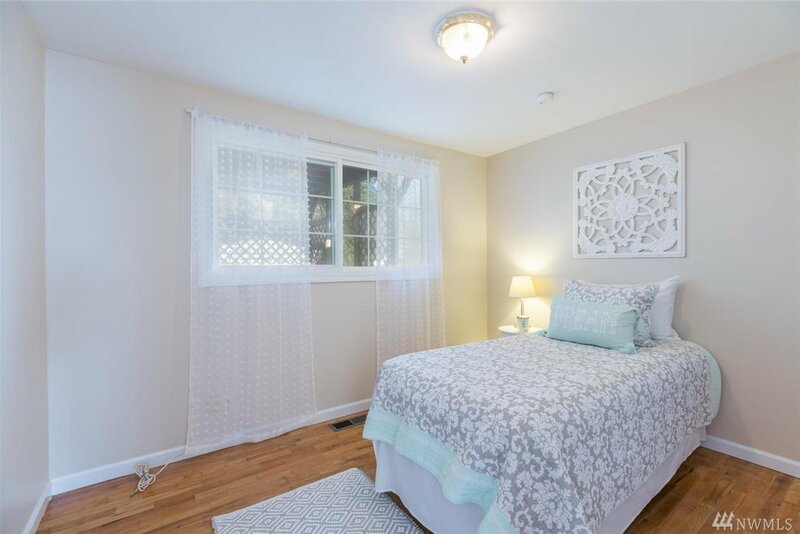 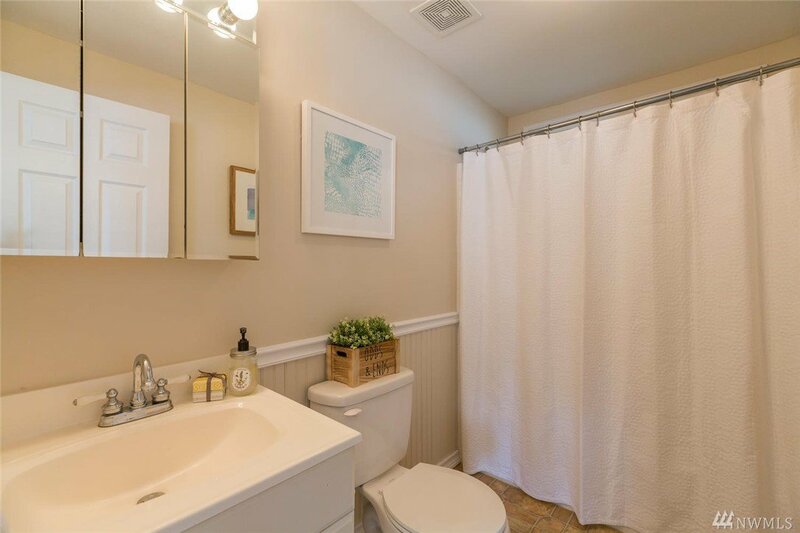 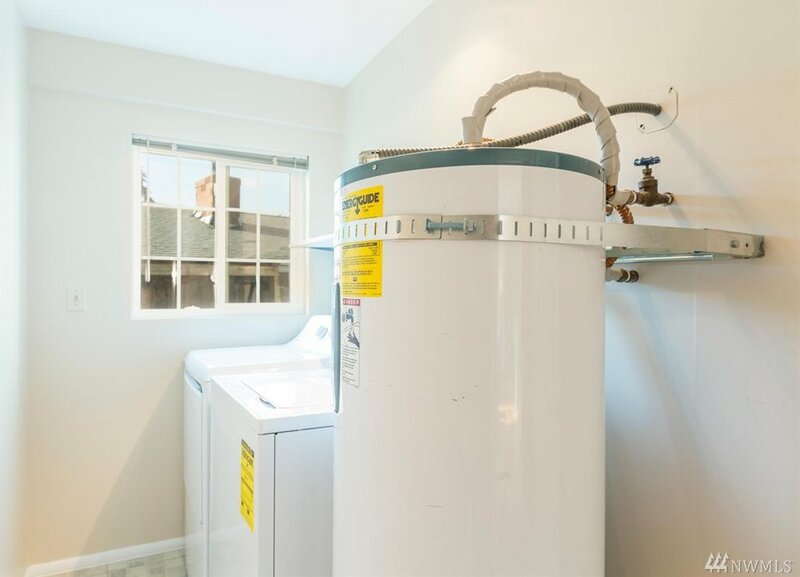 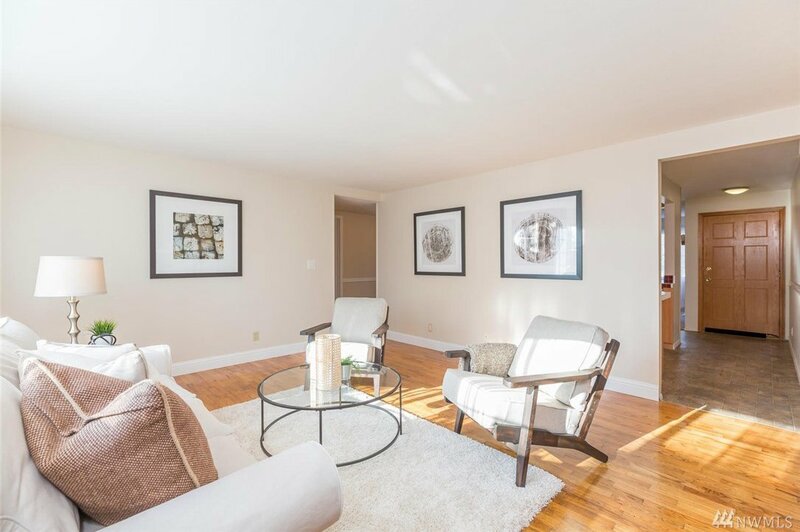 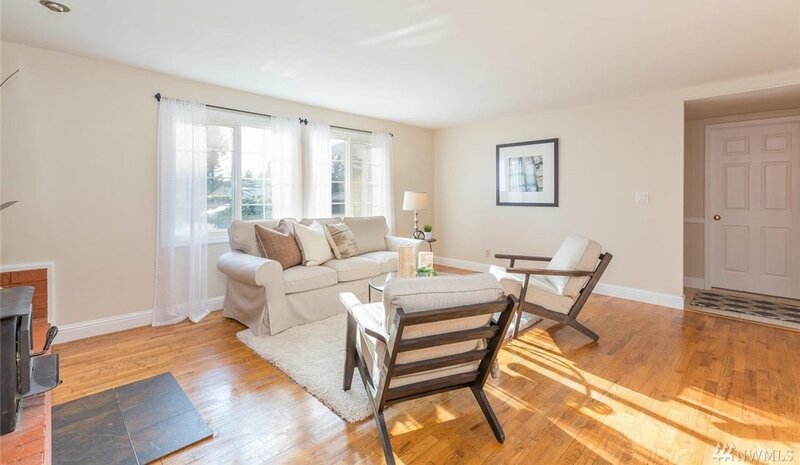 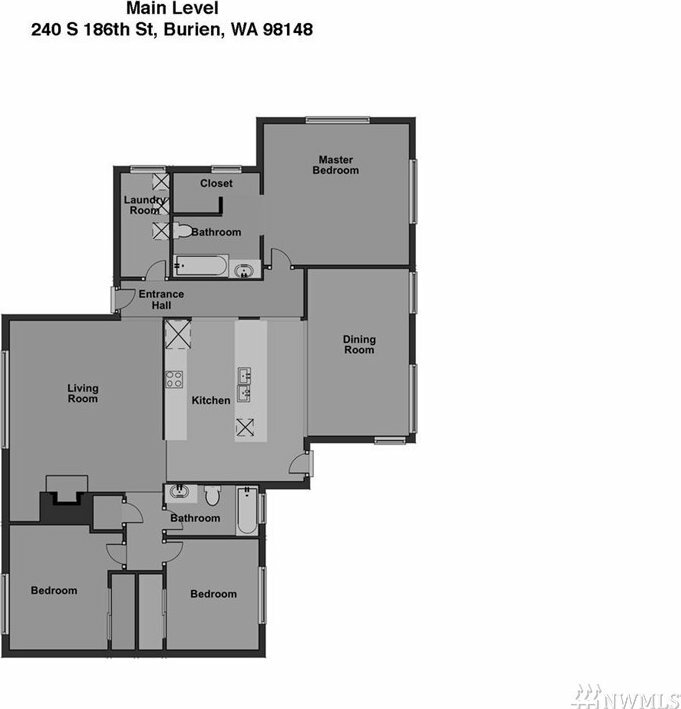 3 bedrooms & 2 full baths including master suite with walk-in closet. 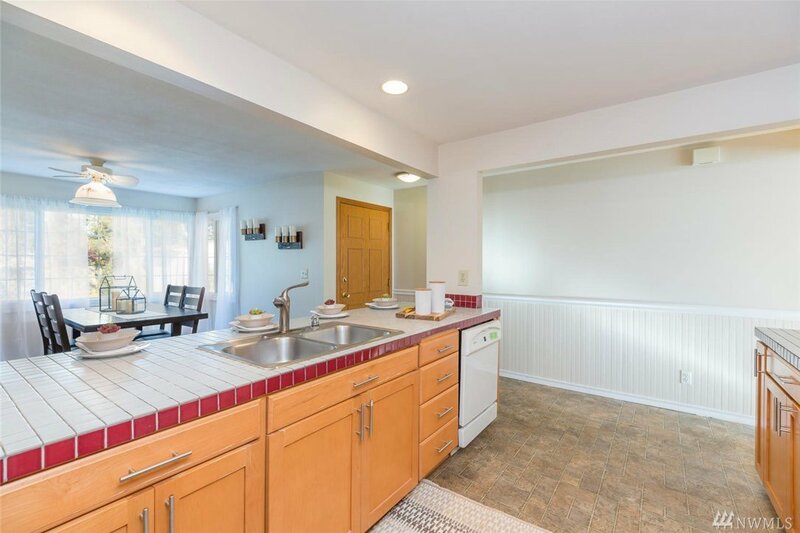 Open kitchen w/ eating bar extends to oversized dining area. 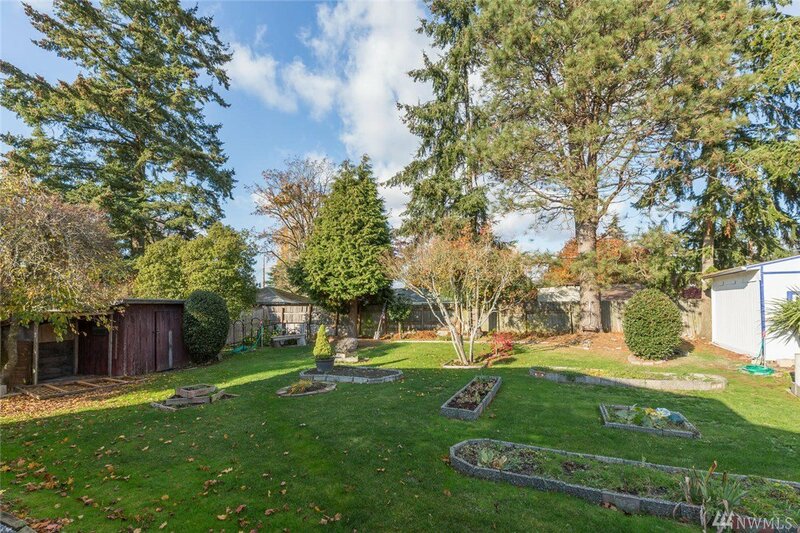 Back yard is fully fenced with garden areas cared for by a Parkside Garden Club member. 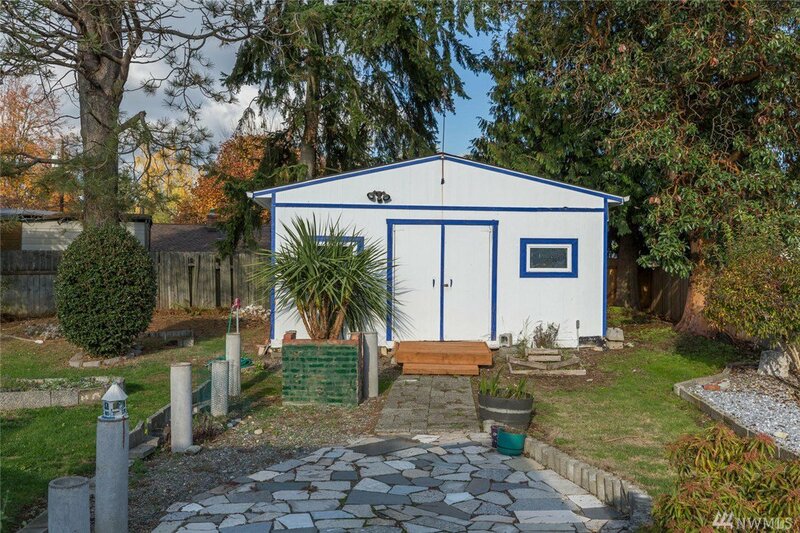 Storage shed (12' x 15') with electricity & another outbuilding for storage. 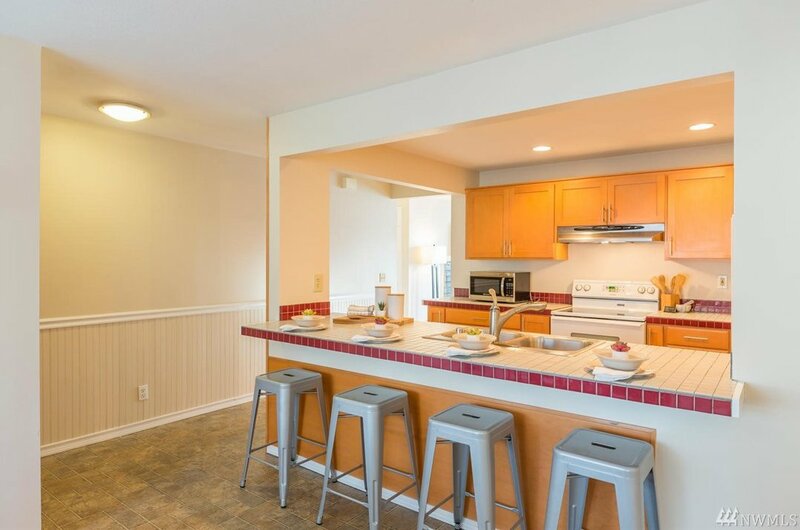 Lot A Beach Rights to The Cove with access to beach, boat launch, tennis courts, etc. 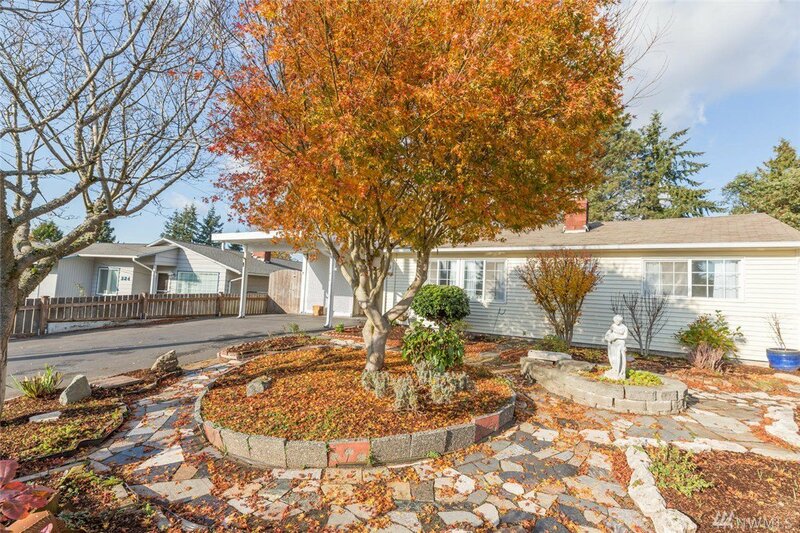 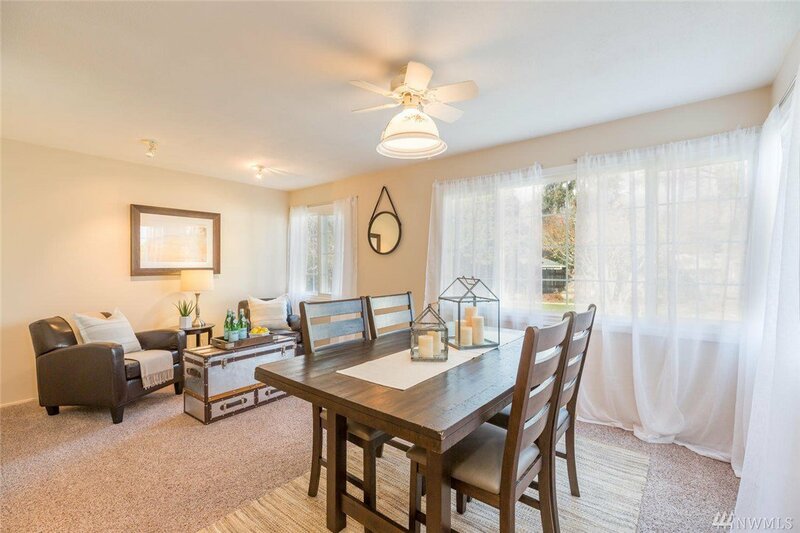 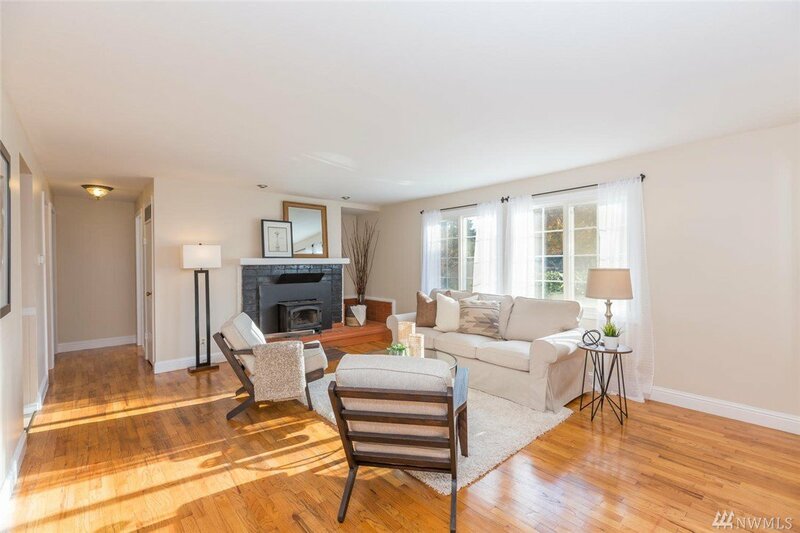 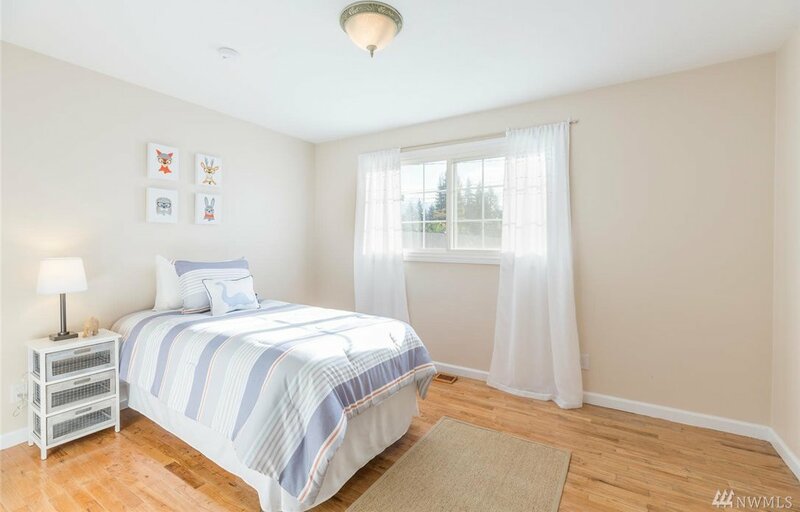 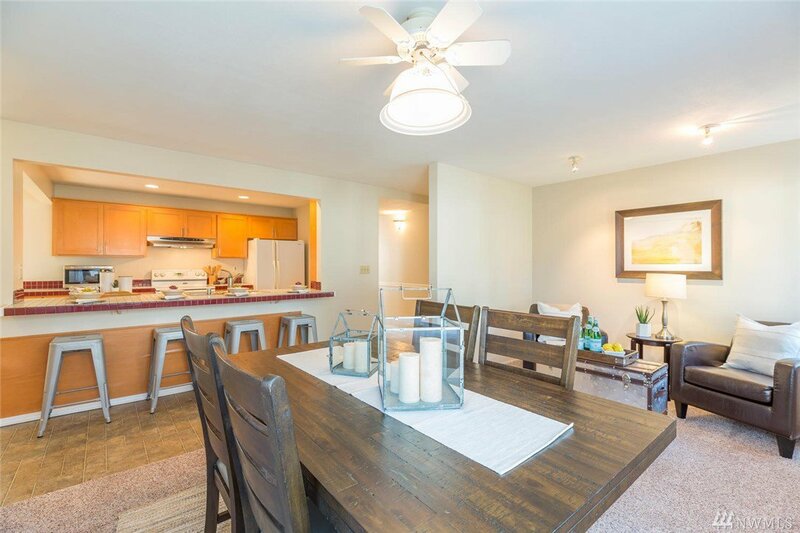 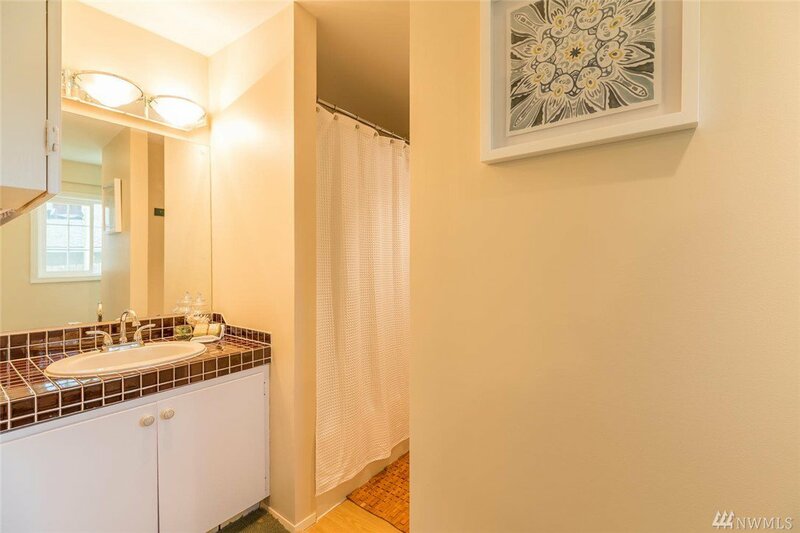 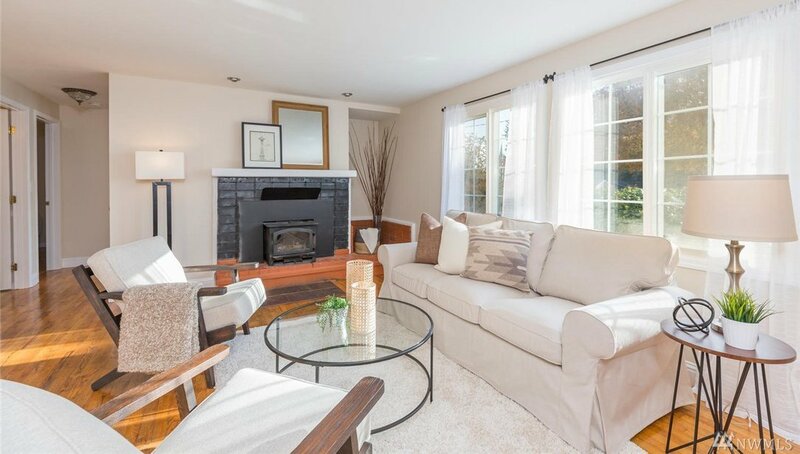 Close to transit and shopping in Burien & Normandy Park.